Robert completed his physiotherapy training in 2006, graduating top of his class from the University of Western Ontario with a Masters in Physiotherapy. 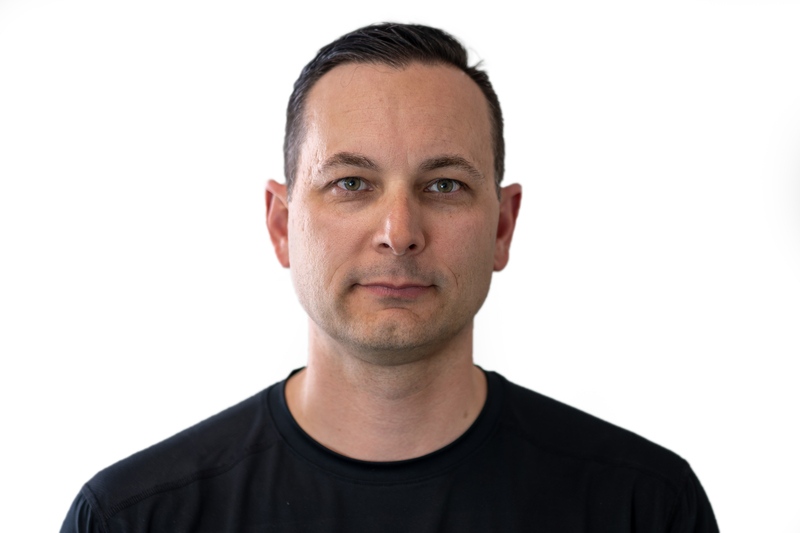 Robert’s career as a physiotherapist began in London, Ontario where he worked extensively with surgeons to treat surgical and non-surgical injuries involving the hip, knee and shoulder. He has obtained post graduate certification in Advanced Manual Therapy, Intramuscular Stimulation (IMS) and Acupuncture. In 2018, Robert successfully completed the Hand Therapy Exam with the Hand Therapy Certification Commission. He is the only Certified Hand Therapist working in a private clinic within the Kamloops area. Robert has a special interest in working with complex knee and upper limb (shoulder, elbow and hand) injuries and he looks forward to working with you to achieve optimal recovery. 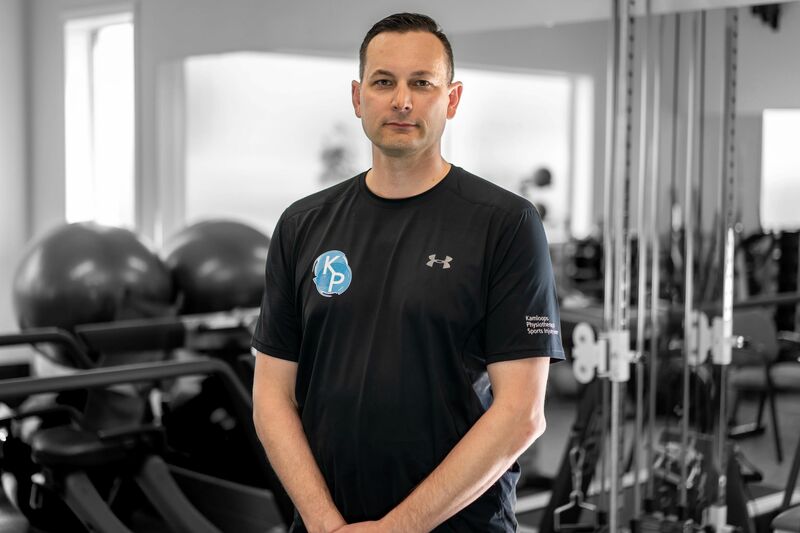 Prior to completion of his Masters in Physiotherapy, Robert obtained a degree in Kinesiology from Simon Fraser University and completed his certification as a Personal Trainer and Certified Strength and Conditioning Specialist. Since becoming a physiotherapist, Robert has furthered his education by completing advanced level assessment and treatment courses to ensure he continues to offer the most effective care for his patients. In 2012, Robert successfully completed his Diploma of Advanced Manual and Manipulative Therapy and was awarded the designation of Fellow of Canadian Academy of Manipulative Therapists (FCAMPT). In 2014, he completed his certifications in both Gunn Intramuscular Stimulation (IMS) with UBC and in acupuncture with the Acupuncture Foundation of Canada Institute. Robert moved to Kamloops in 2014 with his wife and three children. Robert balances his work and family life with his passion for volleyball, mountain biking and skiing.